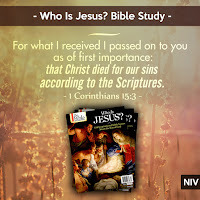 For what I received I passed on to you as of first importance: that Christ died for our sins according to the Scriptures, that he was buried, that he was raised on the third day according to the Scriptures, and that he appeared to Cephas, and then to the Twelve. One way doubters attempt to explain away the events that followed Jesus’ crucifixion is to suggest that Jesus didn’t really die on the cross, that he only lost consciousness or went into shock. Thus, his post-crucifixion appearances were not those of one who had conquered death but of one who had survived the cross. 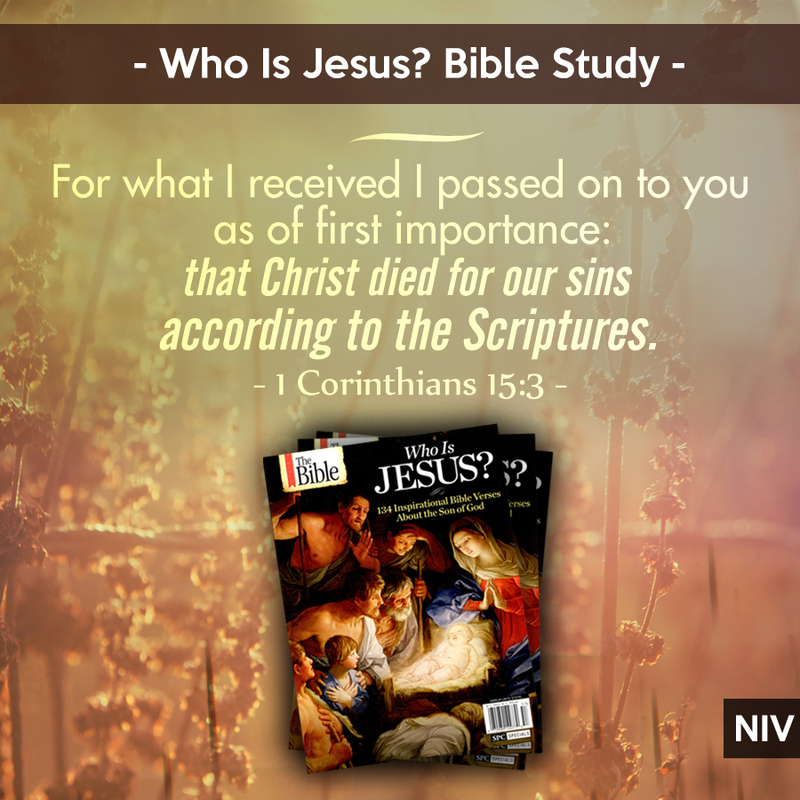 Paul assured the Corinthians that Jesus had indeed died. In fact, he had been buried for three days—just as the Old Testament Scriptures said he would be. Paul defended the truth and provided assurance to the Corinthian believers that the words of Scripture can be trusted. Jesus was not just crucified, Paul emphasized; he was crucified to pay the penalty for our sins—exactly as the Scriptures (written centuries earlier) said he would be: “He was oppressed and afflicted, yet he did not open his mouth; he was led like a lamb to the slaughter, and as a sheep before its shearers is silent, so he did not open his mouth” (Isaiah 53:7, NIV). This blog post has been adapted from Who Is Jesus?, a special-edition magazine that is now available in stores wherever magazines are sold. 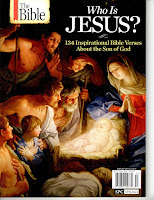 Doubts Isaiah 53:7 Lamb of God Skeptics Who is Jesus?